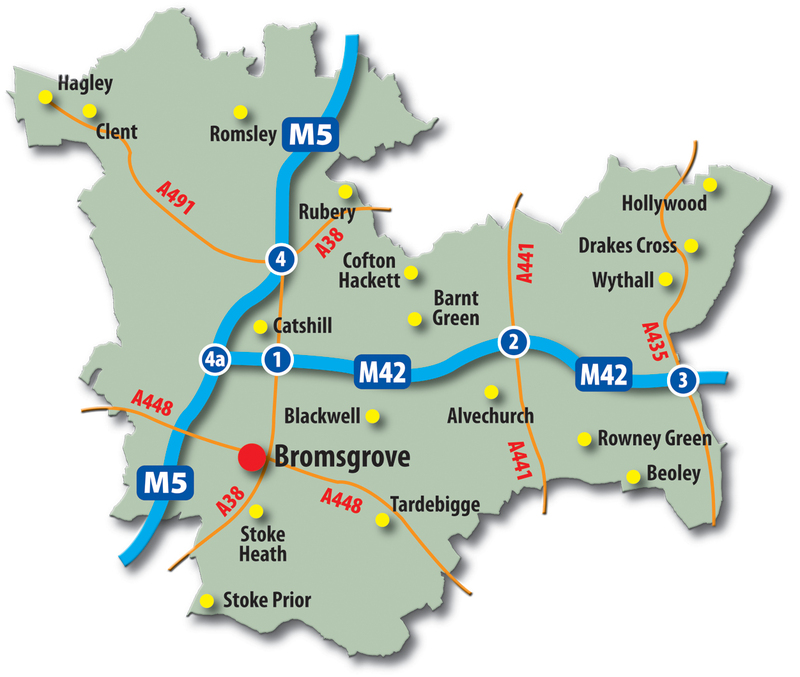 Bromsgrove United Kingdom Hotels in map. Weather for Bromsgrove United Kingdom with a 5 to 10 day forecast. 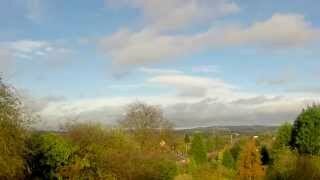 Autumn Clouds over Bromsgrove, U.K.